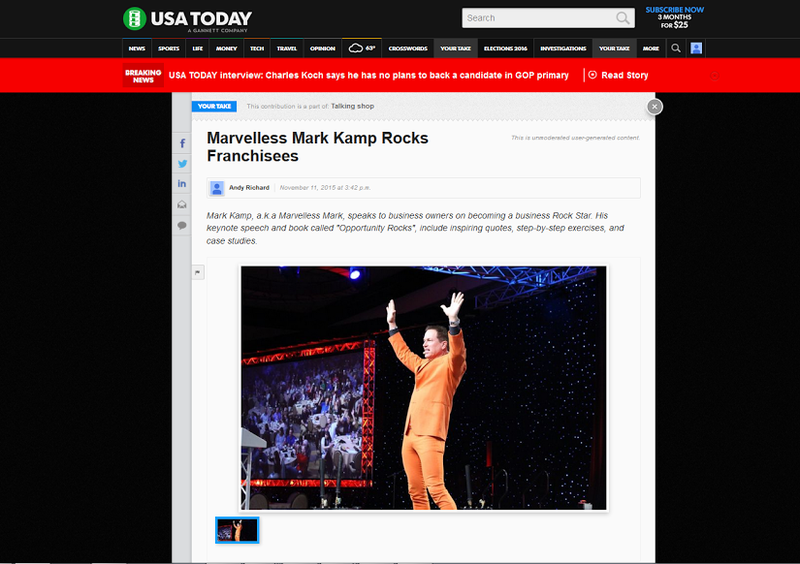 INVITE MARVELLESS MARK® TO SPEAK! Raving Fans That Have Rocked with Mark! 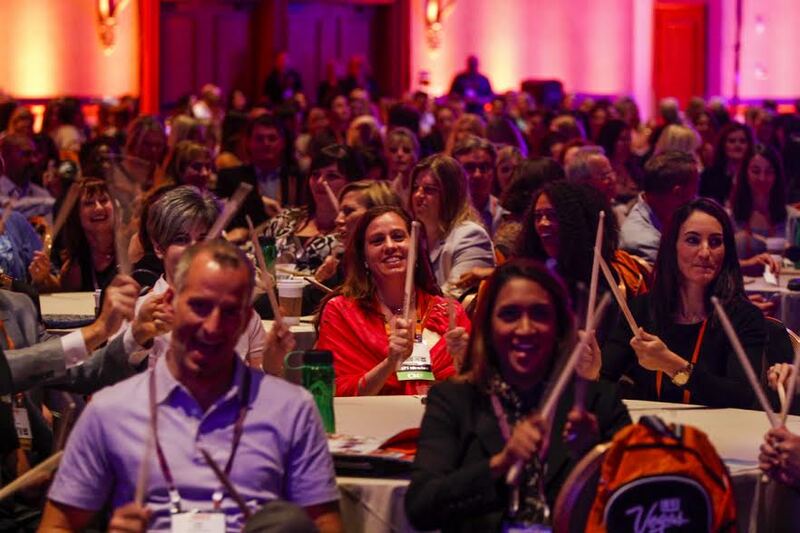 Your audience will learn, laugh, get on their feet and get ready to take action to transform their business. 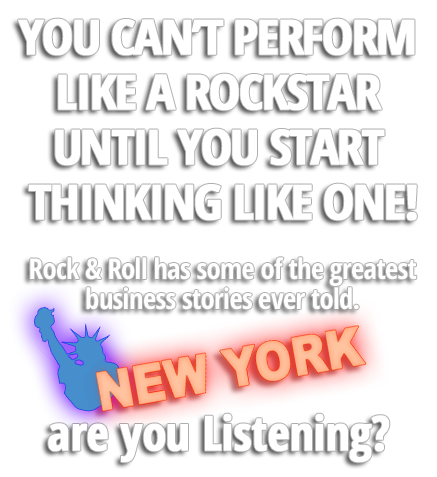 They may even get to pretend they’re Led Zeppelin’s John Bonham or The Who’s Keith Moon through Marvelless Mark’s® special Rhythms in Business® finale. 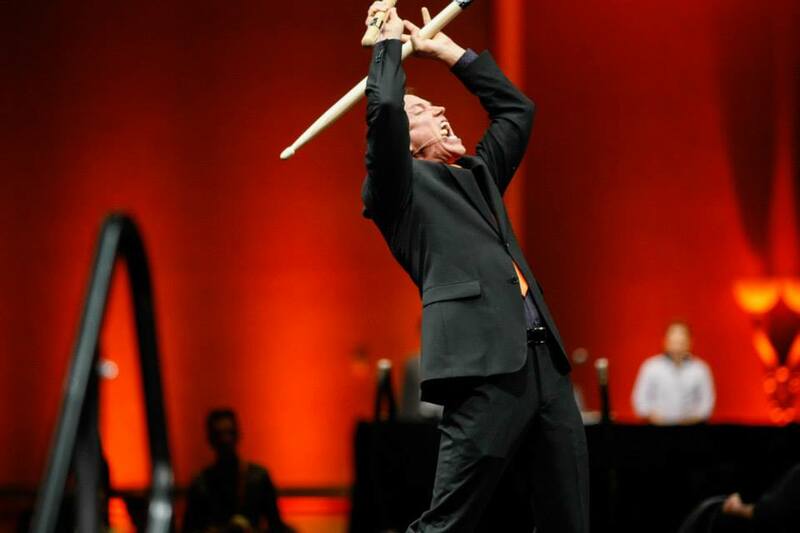 Their inner business rock star® does exist, and it’s finally ready to take the stage. 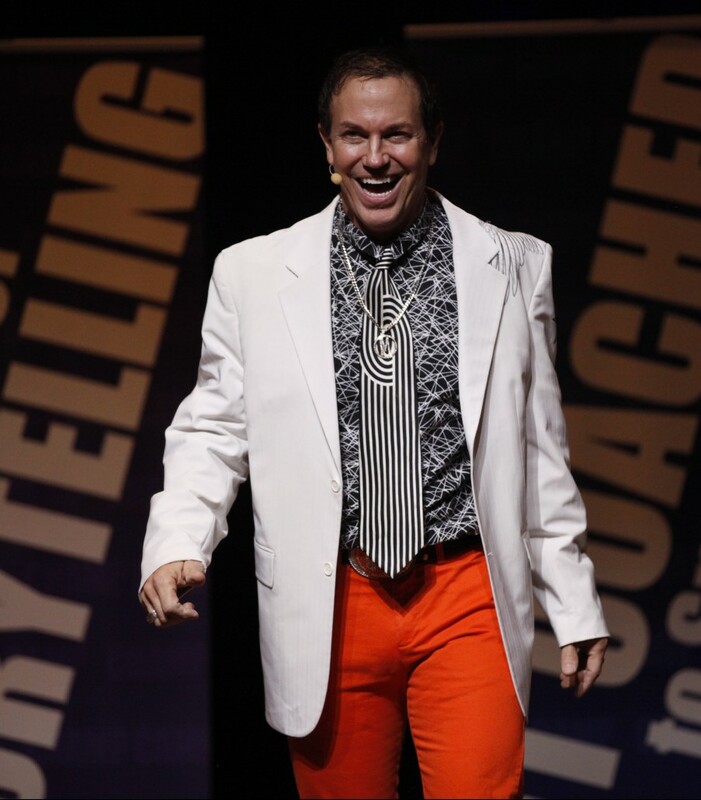 BE THE ROCKSTAR & INVITE MARVELLESS MARK® TO SPEAK AT YOUR NEXT NEW YORK EVENT! 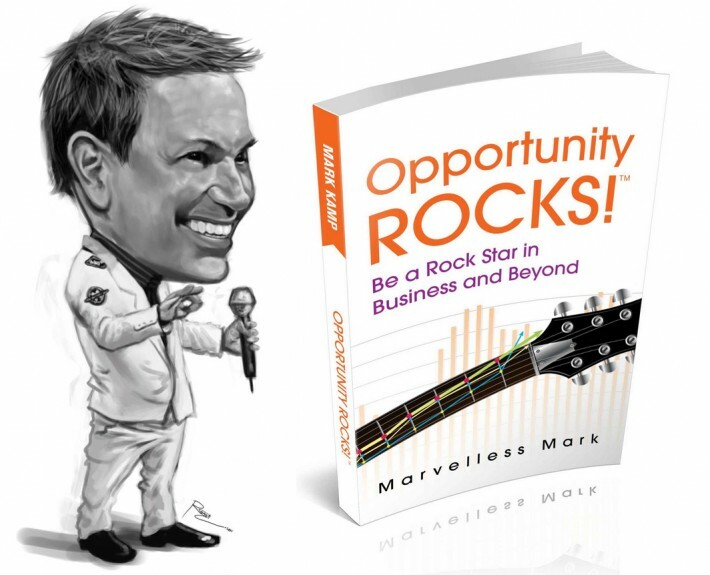 Opportunity Rocks® will turn your team into business rock stars by learning and applying the brilliant success secrets of your favorite rock stars, in a fun, interactive keynote event with energy, music and a powerful message of Vision, Action and Change. 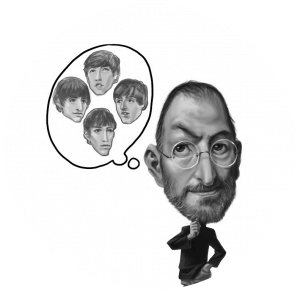 Did you know that Steve Jobs’ business success model was… The Beatles? What current rock star begins her day by asking her team, “How are we going to be brilliant today?” and what if your team started their day the same way? What was it that was more important to Jay Z than making money, how did it lead to his global success, and how can it work for you? 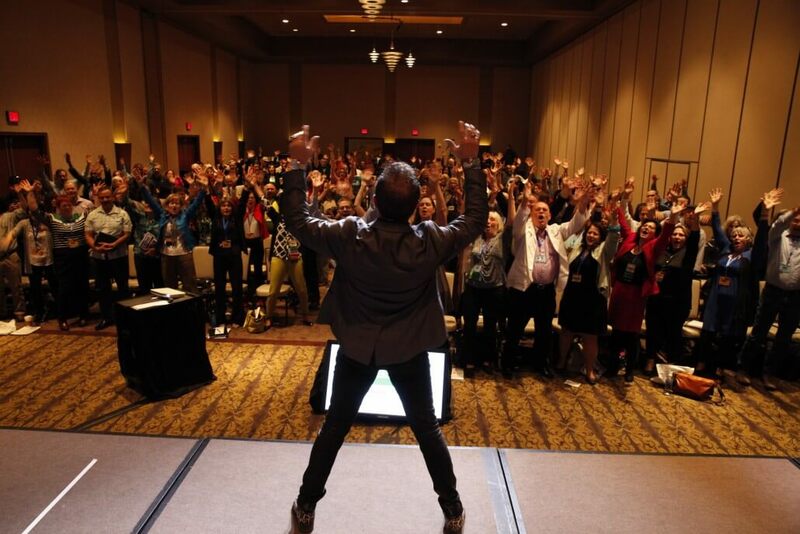 Marvelless Mark Adds Energy & Motivation to Your New York Event! CLICK TO BOOK MARK NOW!